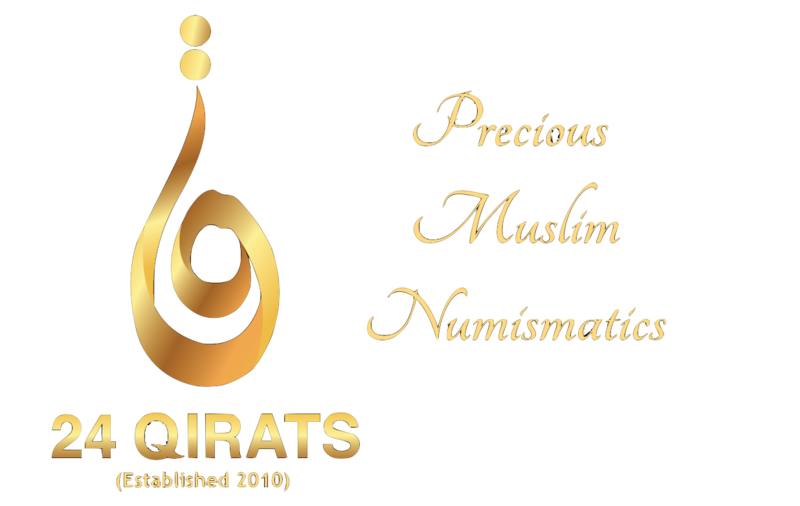 24 Qirats offers artisan custom minted coins, medallions and bullions of gold and silver – custom made that reflects high quality and unique craftsmanship. Custom coins are for special events such as weddings, personalized mahar, corporate gifts, employee appreciation or celebrate a special occasion like anniversaries. Do contact us to see how we can design and produce exquisite, personalized, high quality coins for you.